Tourists in developing countries are often moved by the great disparity of wealth they’re exposed to during their travels. Many want to do something about it. While it's common to think giving money or gifts to street beggars will help improve their lives, it's an unsustainable solution that may actually do more harm than good. But luckily for those visitors, the mere act of travelling can indeed make a difference. Pistishi Tolte is a small Andean community located in the province of Chimbaorazo, Ecuador. In 2008, it was considered the third poorest community in Ecuador, with 98 per cent of its inhabitants living in extreme poverty. Locals depend on agriculture for their livelihoods. Many people work long days in the fields, but barely make ends meet. 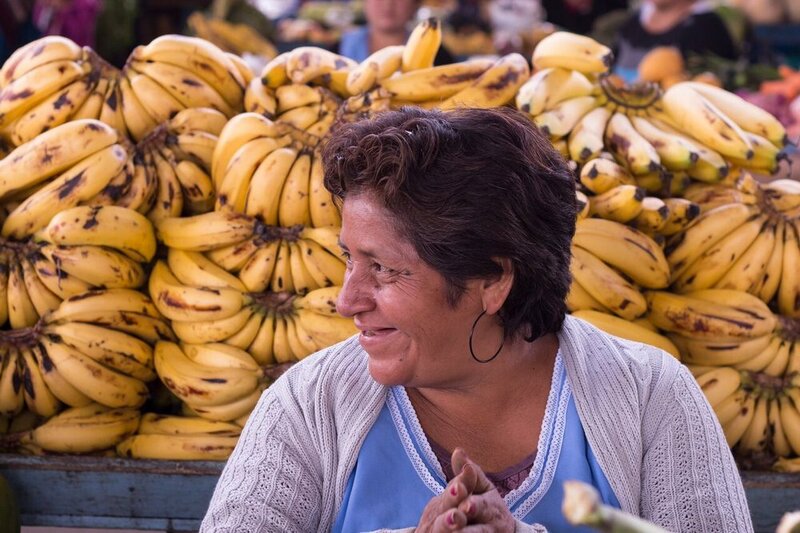 Today, Pistishi is no longer the poorest community in Ecuador, thanks in part to the efforts of the local government and AVANTI, a local NGO that seeks to empower disadvantaged communities through sustainable development projects, including tourism. The Devil’s Nose train route has long been a popular activity among tourists travelling Ecuador. 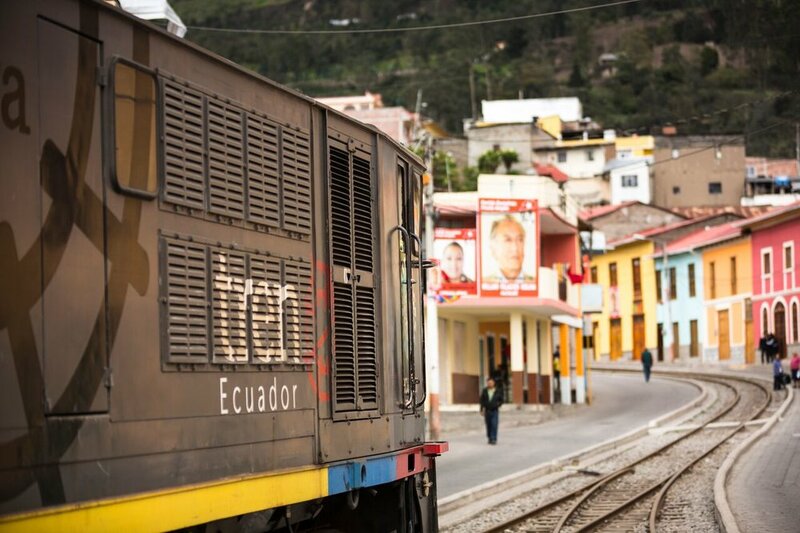 Train riders take an exciting journey down the steep slopes of the Andes while enjoying some of Ecuador’s most breathtaking scenery. In 2014, the government opened a train station close to the Pistishi Tolte community. The village hoped to take advantage of this opportunity, and reinvent itself as an eco-tourist destination. The goal was to create more jobs for the villagers, and eventually lift themselves out of poverty. AVANTI is helping Pistishi grow and adapt as quickly as possible. Photographers Without Borders sent three photographers, James Richard Kao, Sandra Laurin and Talia Ricci, to Pistishi to document the work that AVANTI is undertaking in the remote village. “AVANTI’s goal to help this community was great. The community had a lot to offer but didn't know how to begin making it a tourist destination. It was great to use my photography as a tool to help promote Pistishi as a destination,” said Ricci. 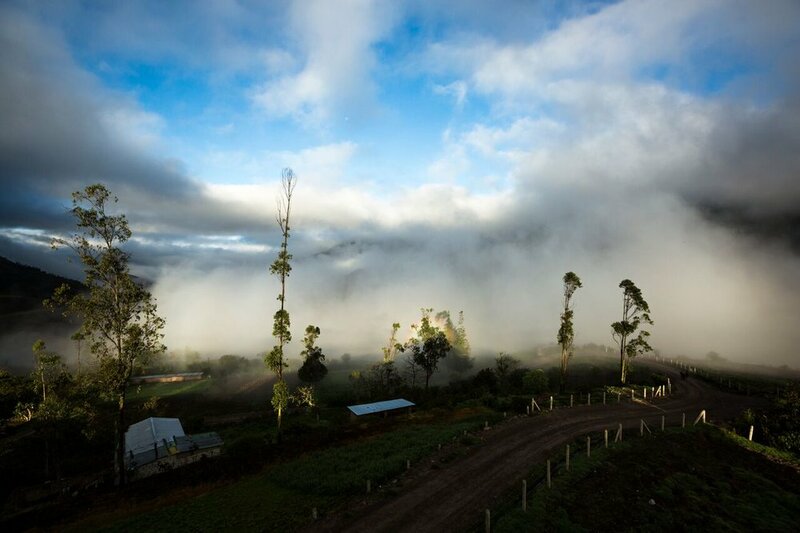 AVANTI has four main areas in which they are helping the community become more self-sustaining: education, health, agribusiness, and community tourism. Apart from setting up primary care health centres, providing education and agriculture training programs, villagers also have the opportunity learn about tourism management. Villagers take part in customer service and food and beverage management training to prepare them for international visitors. So far, the growth in tourism has helped the community in many ways. The opening of the train station has created jobs in four micro-businesses, including dance groups, handcrafts, community tourism and a train cafeteria. Both AVANTI and the people of Pistishi are happy to see the change. “I’ll always remember the interview I shot of Jose, one of the chefs in the community. He had such a passion for what he did and sharing what the community had to offer,” Ricci said. While it's sometimes thought promoting tourism can be harmful to a local community, tourism plays an important role in developing a community’s economy. With the rising popularity of ecotourism, where tourists travel with a socially conscious mind and respect the local culture, the mere act of travelling has immense potential to help in the fight against poverty. “I would like people to know that they don't have to visit big cities or tourists spots to have a good travelling experience. Get out of your comfort zone. Visit a community that is less fortunate. Meet amazing people and learn new things. I can guarantee you won't regret it,” said Ricci.